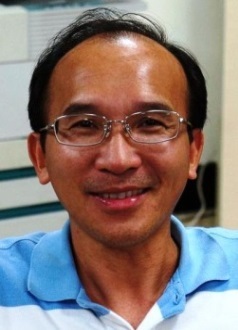 T. K. Tien Associate Professor Ph.D., Electrical Engineering, National Chung Cheng University VLSI/CAD, Design Optimization. 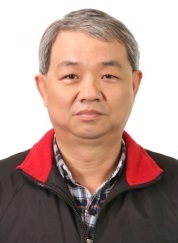 Shih-Fang Chen Associate Professor Ph.D.,Institute of Microelectronics,National Cheng Kung University Semiconductor Devices and Technology,Applications of Microcontroller. Pei-Ling Lai Associate Professor Ph.D., Computing and Information System, University of Paisley (UK) Unsupervised Learning: Canonical Correlation Analysis, Face Recognition, Vision Recognition, Blind Source Separation. Kernel Mapping: Canonical Correlation Analysis for Blind Source Separation, and Vision Recognition. Probabilistic Modelling: Canonical Correlation Analysis for Blind Source Separation, and Vision Recognition. Ph.D., Aeronautics and Astronautics, National Cheng Kung University, Taiwan. Ph.D., Department of Electrical Engineering, National Sun Yat-Sen University, Kaohsiung, Taiwan.